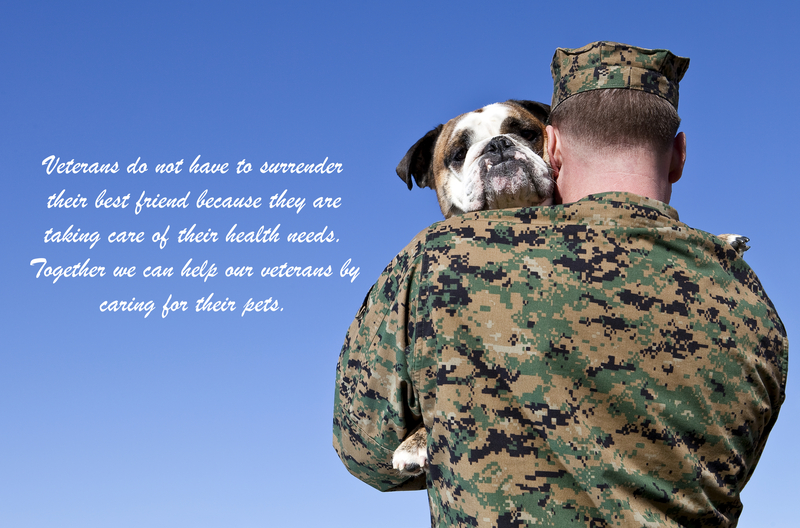 Lend-A_Paw is a temporary pet care service for Veterans going through a medical procedure or hospitalization. Whether it's a couple of hours, a couple of days, a couple of weeks or longer we want to alleviate the worry of who will care for your pet. We know how important pets are to their owners and recognize veterans put the needs of others before themselves. Our goal is to honor and help Veterans by providing their pets with a safe and compassionate care while they receive the medical care needed. It's a great way to make a difference and get the unconditional love of a dog or hear the soothing purr of a happy cat without a long-term commitment. If you love cats and dogs but travel or just not ready for one full-time this is a great opportunity to get those heart-warming, tail-wagging, wet-nose kisses and big soulful eyes telling you that you are the greatest person alive. If helping Veterans is a passion here is another chance you can give them a peace of mind that their beloved pet is cared for and safe. It's flexible and easy. All it takes is a quick orientation, a schedule that works for you, your choice of dogs, cats or both, and welcome a pet when called. You can say no if the timing doesn't work for you. that's one reason we need a lot of homes. Stays generally run from a couple of days to a few weeks. We ak that you give regular updates, pictures or video would be great but not required. It's truly a community effort and can not be done without people like you opening their home to fostering! The Humane Society of Washington County, Tennessee (HSWC) will provide support and assistance when necessary by coordinating transport, professional trainers, groomers, kennels, food, supplies and discounted veterinary services.